Sep 09, 2015 | By CENS | WELL LIH INDUSTRIAL CO., LTD. 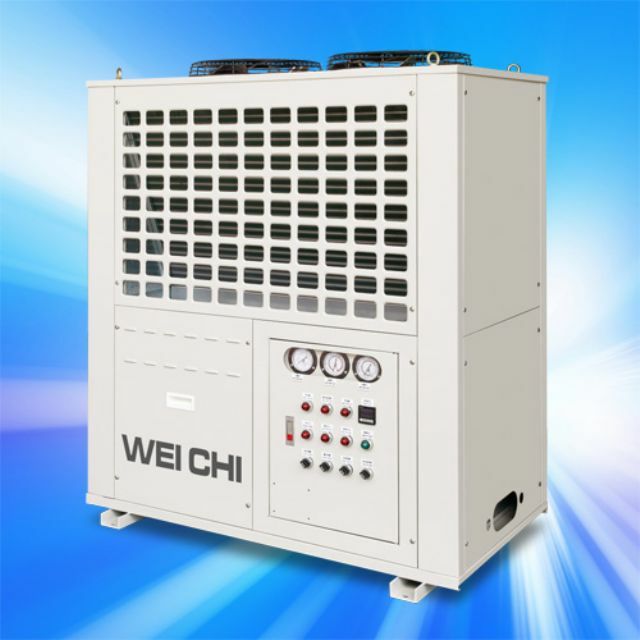 The 1987-founded Well Lih Industrial Co., Ltd. makes temperature controllers, chillers, vertical injection molding machines, injection molding machines, mold temperature controllers, oil circulation temperature controllers, water circulation temperature controllers, water-cooled chillers, air-cooled chillers, and direct hydraulic injection molding machines. Besides, the company provides circuitry design and engineering services for chillers, temperature controllers, cooling towers, and cold-water air conditioners for factories. The company's equipment and engineering services target temperature control of injection molding; extrusion calender, screw, barrel molding; rubber calender molding, double-wall mixer, die-casting, banbury mixer, and chemical processing. With diligent efforts on R&D and innovation, the company has improved its temperature controllers and chillers to meet the highest quality standards, having become Taiwan's leading manufacturer in this area. Well Lih opened a factory in Guangzhou, mainland China, in 2001 to bring its products and engineering services to the mainland. In the following year, it set up a maintenance division in Suzhou. In 2009, the maker opened a factory in Suzhou to build peripheral equipment for injection molding machines to meet increasing demand for automation from the injection-molding industry in China. The company has released a series of temperature controllers, including a high-precision model to limit temperature to the minus and plus 0.1C range, a 4 horse-power compressor, a 4-in-1 machine, and a 350C controller. All these machines meet demand from different industries involved in rapid heating and cooling processes. Well Lih has set up solid technical strength, upheld by precision manufacturing equipment, stringent quality inspection, scientific management, and well trained R&D specialists. Placing a strong emphasis on research and development, quality, service and innovation, the company has been able to develop innovative products in tune with customers' tailored requirements. Chiller developed by Well Lih.